Not sure if scuba diving is for you? 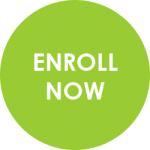 Enroll in our Try SCUBA class and find out! During your Try Scuba class, you will don a full set of scuba gear and start off standing on our four-foot pool ledge to get used to the idea of breathing underwater. Once you are ready, you can duck into the four-foot depth and try breathing the air in your tank through your regulator. 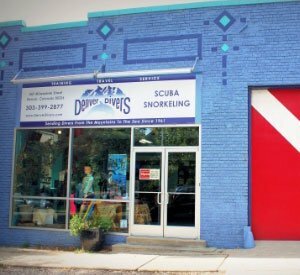 Once you are comfortable in the shallow water, you can step off the ledge and try swimming underwater in the ten-foot depth of Denver Divers heated salt water pool. You will get to experience the unique weightlessness of scuba diving while playing with pool toys and enjoying the silence of the underwater world. 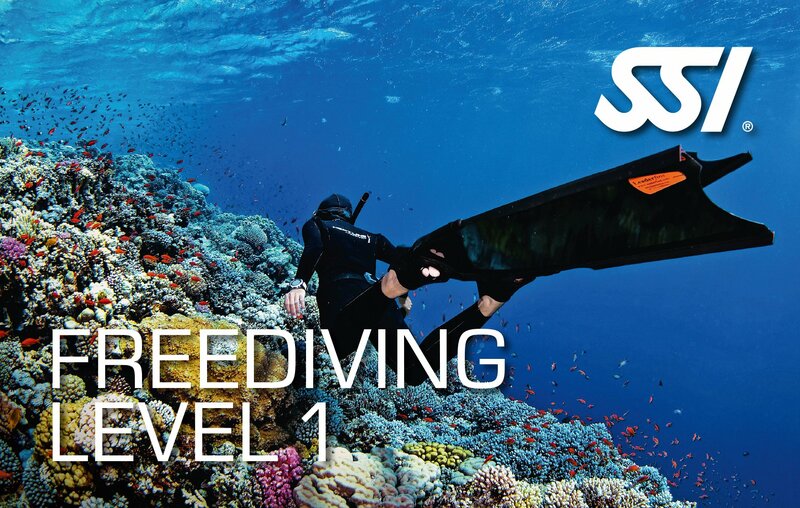 The Try Scuba class allows you to enter the underwater world at a pace you are comfortable with. To ensure a pleasurable experience for all of our first timers, we only schedule these classes on a custom or private basis, based on your availability. Talk to a Denver Divers staff member to schedule your Try Scuba experience! * Once you have registered for a Try Scuba class, Denver Divers will issue your FREE online course link through Scuba Schools International. 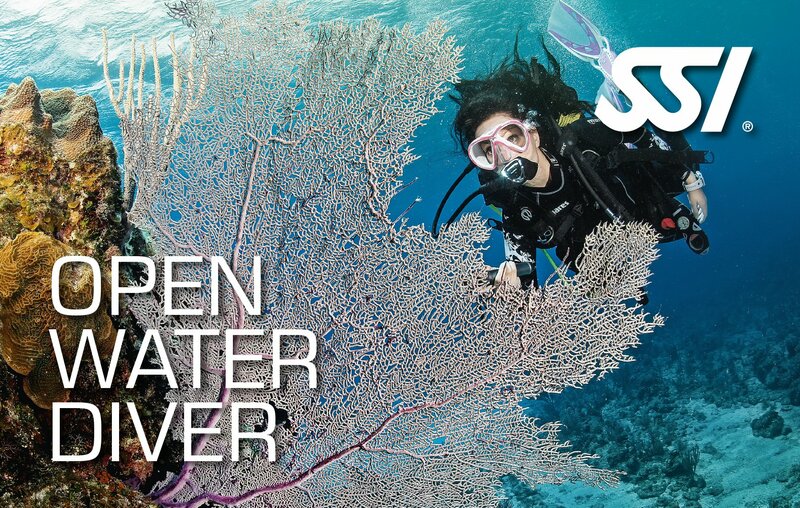 As a no-risk solution to deciding whether or not to dive, the cost of your Try Scuba will be applied to your Open Water Diver course if you decide to take the plunge and get certified with Denver Divers! See if Freediving is right for you. By taking snorkeling one step further, freedivers learn to hold their breath and dive to the depths scuba divers go with no tank and no air, experiencing the underwater world unlike any other sport.